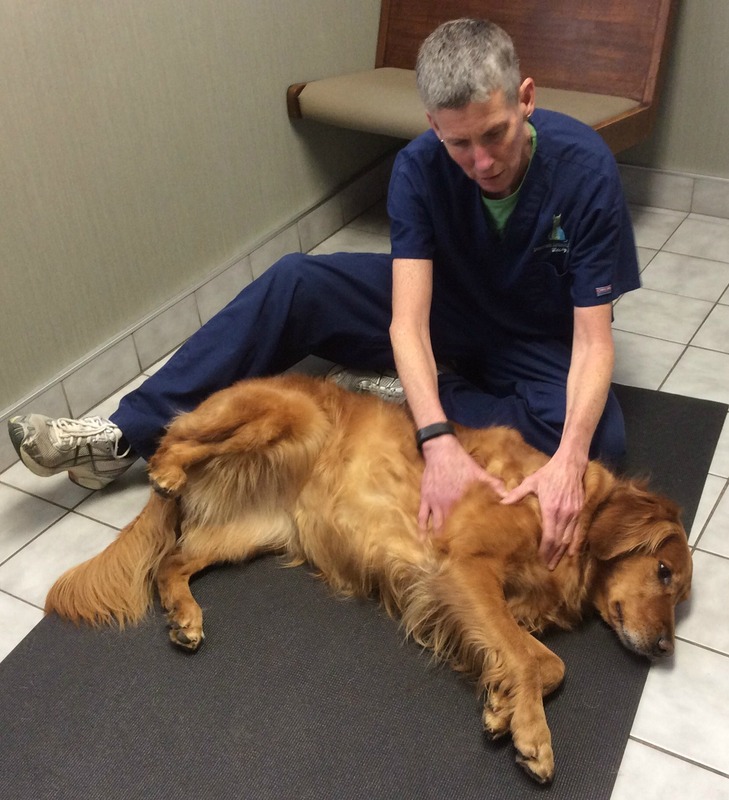 Canine massage is a branch of massage therapy that promotes health in dogs. Specifically, canine massage therapy is a form of alternative therapy the benefits of which have been shown to include relaxation, increased oxygenation, relief from pain, improved joint flexibility, as well as possible miscellaneous benefits to the immune system. It uses touch to maintain or improve both physical and emotional well-being. Canine massage is the application of hands-on techniques to restore and / or maintain dog’s physical capabilities. Massage may also be used to help dogs reduce anxiety, condition the canine athlete, assist in recovery from injuries or ease chronic pain. Whether you have an elderly dog, an athlete, a show dog or simply a beloved canine companion, massage restores, maintains and enhances your dog’s overall well-being. An experienced canine massage therapist understands that a large part of any treatment happens before he or she ever touches the canine client. The ability to “read” a dog’s body language and respond appropriately is an essential component in canine massage. 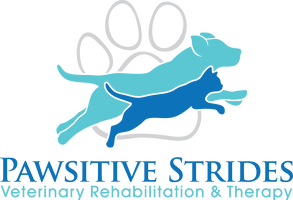 Our specially-trained technicians - Becky Nichols and Mary Carroll - have received their massage therapy education and certification through the Chicago School of Canine Massage.